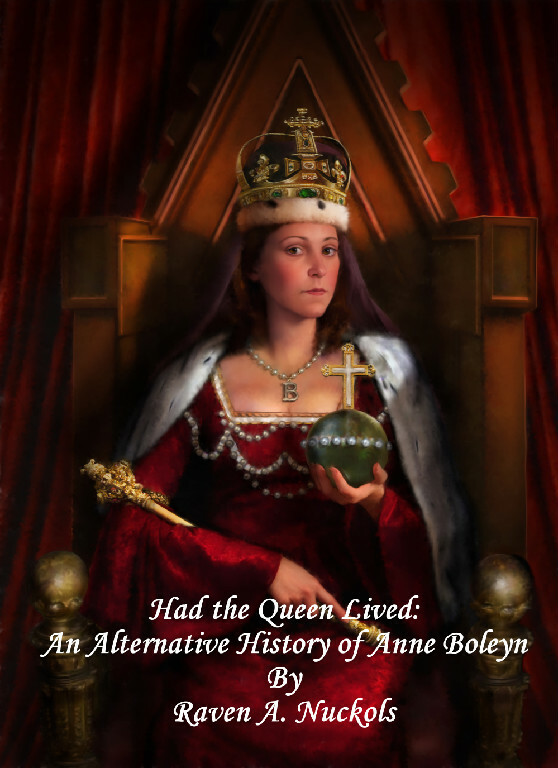 Had the Queen Lived- An Alternative History of Anne Boleyn. Copies of ” Had the Queen Lived” will be available in both hardcover and paperback. **PRE-ORDER CUSTOMERS WILL RECEIVE A SPECIAL DISCOUNT OF $2.50 OFF THE PAPERBACK EDITION AND/OR $5.00 OFF THE HARDBACK EDITION. ADVANCE ORDERS WILL BE TAKEN UNTIL FEB. 24TH 2012. IN ADDITION, THOSE WHO ARE UNABLE TO ATTEND THE EVENT CAN STILL TAKE ADVANTAGE OF THE PRE-ORDER DISCOUNT AND RECEIVE A COPY SIGNED BY THE AUTHOR. To order your copies in advance of the event to either be mailed to you or to be picked up at the event, please email us at : we4@simplepleasuresbooksandgifts.com or fill out the form below. Please make sure to include your full name, address and daytime telephone number and/or email address where we can reach you to confirm the transaction. 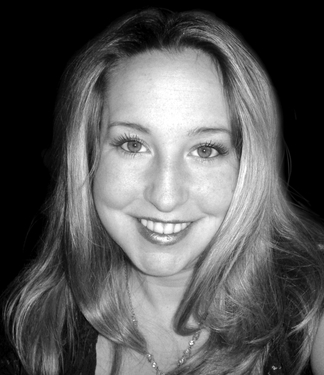 Also indicate whether you will pick up at the event or would like it shipped to you. You will receive a confirmation of the sale via email or text message to your phone. This entry was posted in Book Review/ Recommendation, books, Events, PostaWeek2011, Simple Pleasures Store News and tagged Anne Boleyn, Ashland, Ashland Coffee &Tea, Author Event, Book Signing, books, England, Had the Queen Lived, historical fiction, History, New Releases, postaweek2011, Raven A. Nuckols, Tudors, Virginia, Women's Fiction. Bookmark the permalink.